In the digital age, one of the most important parts of running a business is maintaining a company website. Websites offer users a glimpse at what a company does and why they would want to do business with them. They have also become a vital representation of the brand and an equally important marketing tool, online. With that in mind, a good website is crucial to expanding your business and consolidating your customer base. 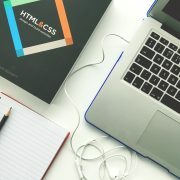 Creating a website that is easy to use – one that is attractive, highly functional, and full of compelling content – hinge on a few straightforward steps. Although the elements of good web design are numerous, we’ve narrowed them down to the fundamental 3 C’s: consistency, content, and contact information. 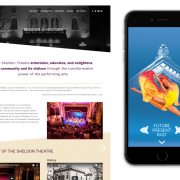 While different pages on your company’s website will have different layouts, a key component of good design is a consistent theme. Not only does consistency add to a website’s aesthetic appeal, it also increases the usability of a site. When building a website, your homepage should be the first to meet quality design standards. This is the first thing users see, and it should be impressive. Once you’ve chosen your homepage’s look and feel, other pages should follow the same format. 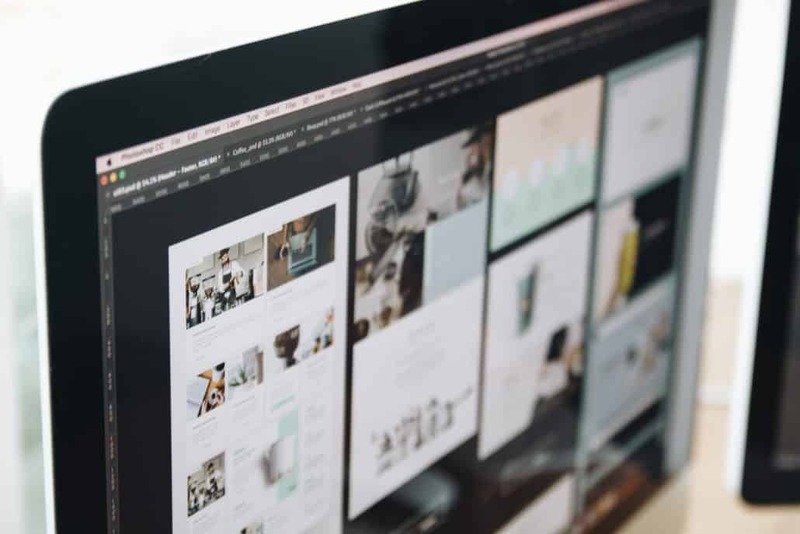 From color schemes to fonts to images, a consistent theme throughout your website helps establish your company’s brand, while allowing for a more seamless navigation experience between different pages. There’s an old marketing phrase that says, “Content is King”. Despite being decades old, that phrase still rings true, today. Especially in the age of social media, pretty much everything you put on a website is content: from blog posts and articles to videos and website copy. A growing trend in content is the shift from company-centric media, such as ads that focus primarily on what a company offers, to something more personalized and customer-centric. This reflects the market behavior that consumers nowadays are more receptive to content that addresses their wants and needs, as opposed to content that just talks about a company. This shift in mindset means that a company’s website needs content that speaks directly to its market. 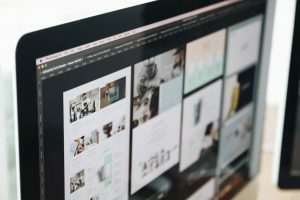 When building a website for your company, create content that connects to your customers on a personal level; content that addresses their wants and needs, and is useful to them. Along with furthering your company’s brand, user-centric content engages consumers. It allows you to draw people to your website and make them stay longer. A common mistake that companies make when designing a website is not providing enough information on how users can contact them; or, sometimes, the information is inconsistent or incomplete. 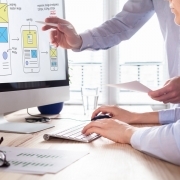 Often, company’s get so wrapped up in the design process that they forget that their website is not just a catalog of their products and services, but also an online calling card. When creating content for your website, always include relevant, up-to-date contact information for your customers to use. Provide a phone number or a contact form or a physical address so that customers can get a hold of you for your products and services. Also, remember to keep this information consistent across all your marketing media on various digital and print platforms. 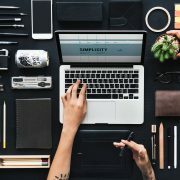 Designing a website may be easy – designing a good website takes a lot of work and know-how, and is best left to trusted professionals. Sievers Creative has in-house web design and marketing experts that help clients build the perfect website for their company. Our process involves directly addressing the creative needs of clients and applying this feedback for optimal design. Learn more about us by clicking here.